Trying to tackle your CPA exam? Learn how you can prepare effectively for your study guide using variety of test preparation tactics. We reveal these tactics conviniently for CPA exam test takers. Check out special tactics for how you can master your CPA exam, find out state requirements, find a secret tactic to help you save mone on your exam, learn how you can study on your own and save money with special coupons that we offer. View our specialized review for variety type of test preparation study guide material, ranging in the form of crash courses, flash cards, exam secrets, practice questions, video online courses, self guided materials, books, local and online tutors. Learn about special tactics for how you can split your CPA study expenses with other study partners, where to find study partners. Learn how to save money by splitting your tutoring expenses, and where to find tutors, who provide whooping first lesson for only $15! 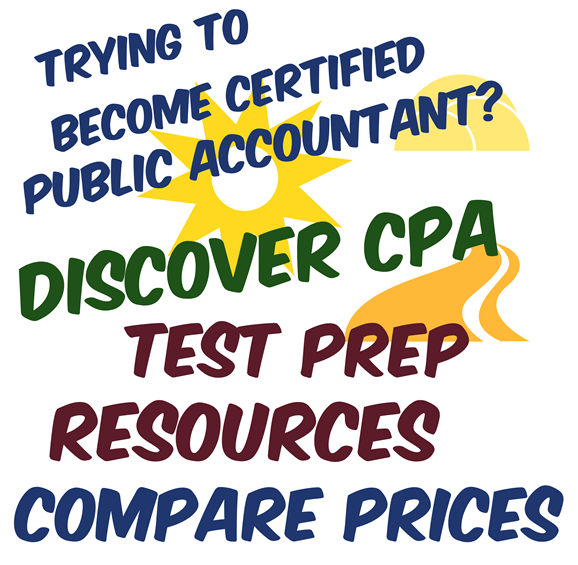 Increase your learning effectivines and become CPA certified, and learn about saving and making money opportunities for students and future tutors who passed their CPA accounting exam and would like to make some part time income after full day of work. Our company Tutoring Services, LLC makes it easy for students who just finished their degree in accounting or in the process of getting their accounting degree and thinking about preparing for their CPA exam get ahead of the game, by preparing with the right test preparation resources. We have collected resources from variety of study vendors such as Yaeger, GLEIM and others to help you realize benefits that exist in each of the courses, help you understand what to study with, with one material or multiple. How to study, we have listed it all in a single place for you to quickly browse throught, read through, compare prices, and make your pick. 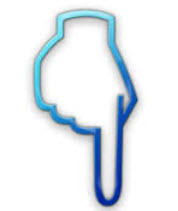 Check out CPA Study Guide Reviews here. Got accounting Homework Help question? We have collected experts who are CPA certified who can help you with your homework, we have local and online CPA tutors ready to provide first lesson for only $15 making it easy for you to ask questions locally in your area or online if not available. Note we recommend students prearing for their exam with multiple study materials. Note if you are simply taking accounting class in your college then don't hesitate to contact our tutors also for homework help for your accounting degree classes. Sometimes when you have a huge test coming up it's difficult to actually pass it unless you are matched with someone who is an expert in your field. Our company Tutoring Services, LLC specializes in helping you get matched with such accounting subject matter experts for more info about our account tutors and CPA certification visit this link.